For the first time in 50 years, a sprawling English countryside estate in posh Henley on Thames, close to the famed estate of George Harrison, is on the market for £6.95 million (US$9.09 million). Known as Badgemore Grange, the early 19th century estate sits on a little over nine acres of land and backs onto a golf club. It listed earlier this month. It’s separated from Friar Park—the 62-acre estate bought by Harrison in the 1970s and where he was stabbed by an intruder in 1999—by little more than a country lane. Harrison’s family still owns Friar Park. “If someone is a keen golfer and a Beatles fan they’ll be in heaven,” said Stephen Christie-Miller, head of listing brokerage Savills Henley on Thames, to Mansion Global. 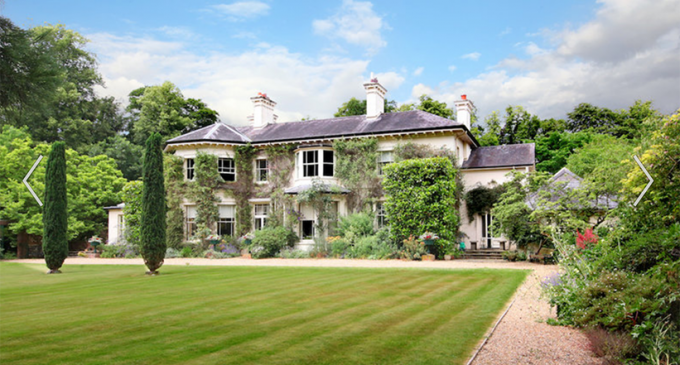 The six-bedroom house has a double-height reception hall with herringbone woodblock floor, a carved staircase, a sitting room with sash windows and a fireplace with a wood burner, a drawing room and an orangery with access to the garden. The grounds also hold a tennis court, stables, sunken gardens and a feature pond, “everything you would expect from an English country house,” Mr. Christie-Miller added. 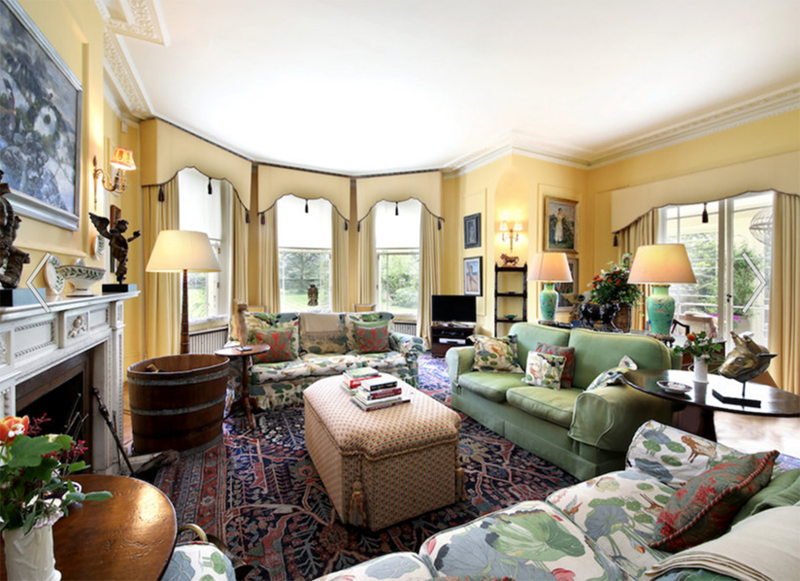 Despite its age, Badgemore Grange is not a listed property, a boon for some buyers, Mr. Christie-Miller said. Along with the main house, the estate is home to additional residential buildings: a lodge and three cottages that have been used for staff accommodation. The retired owner is selling to downsize, Mr. Christie-Miller said.